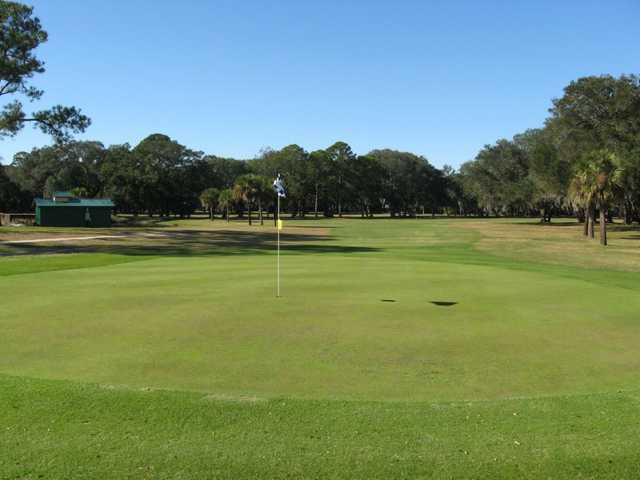 The 27-Holes of golf, and proximity to Jacksonville and the beach make Fernandina Beach Golf Club one of the most popular municipal golf facilities in the country. 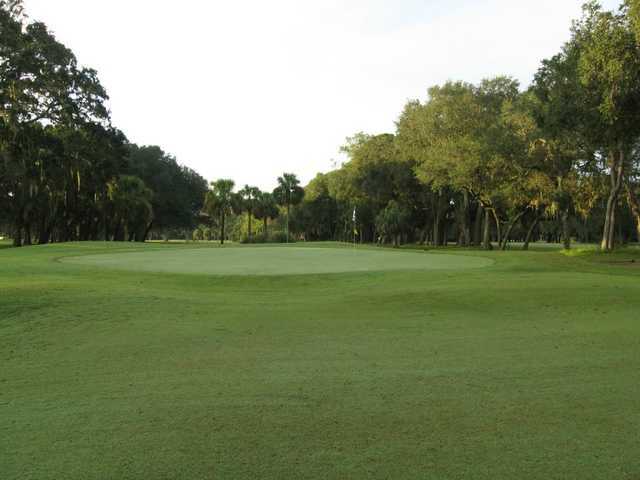 The sub-tropical climate and warm Florida sun make our impeccable greens that much more enjoyable and enticing. 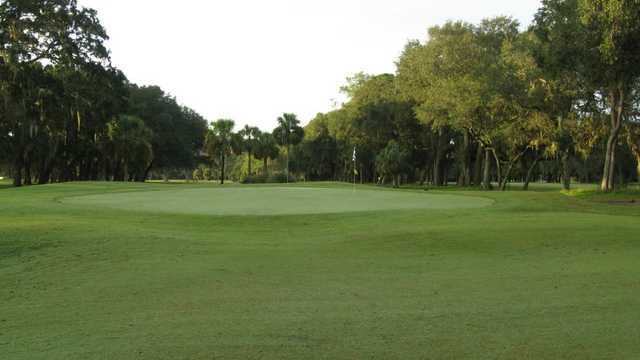 Our generous fairways and native foliage decorate the smooth green of each course and relax your senses. Each course measures well over 3000 yards from the championship tees and presents a one-of-a-kind challenge.